This special program is for improving the complexion and toning up of the body. This includes special detoxification program and beautification therapies. Cures skin diseases like psoriasis, eczema, scabies, dermatitis, folliculitis, premature graying and hair falling etc. This includes special herbal face packs, etc. 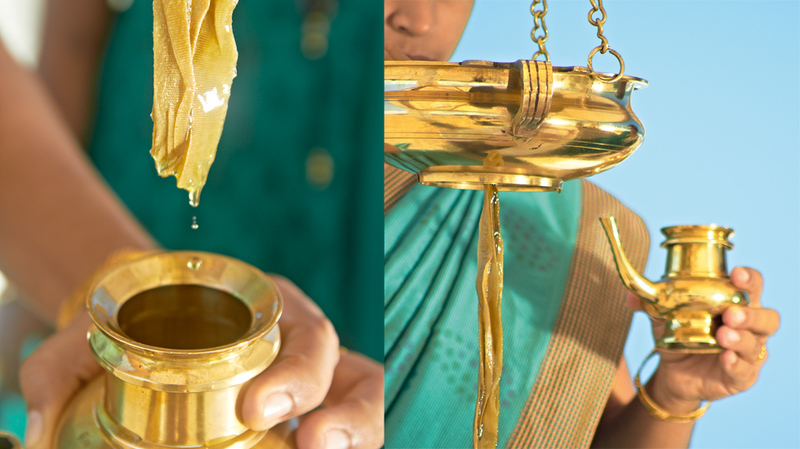 Experience the healing touch of Ayurveda for various ailments like Arthritis, Asthma, Allergic respiratory disorders, Diabetes, Hypertension, Spine and neck problems, Headache, Gastrointestinal disorders, Gynecological problems, depression etc. According to Ayurveda “Inner peace brings outer beauty “and it suggests that when persons have high self worth or see the divine within they radiate true beauty. Thus outer beauty is a reflection of inner beauty. Ayurveda advocates time-tested treatments to improve complexion and color. This program includes face massage, herbal face packs, nasal drops, intake of herbal recipes etc. For the most indulgent experience, the Elixir Spa therapists can arrange a massage in a beach Gazebo under the Cretan sky. MONOI’s moisturizing properties mean it helps to soothe the skin and protect it naturally from damage from the sun and the sea. It is the miracle product responsible for the legendary hair of the Tahitian women. Due to its relaxing properties, Monoi TIKI is ideal for relaxing massages. Elixir Spa therapists can arrange massages, therapies and beauty treatments in the privacy of your room, suite, villa or outdoors by your pool. Pure treatments for your kids only!